That’s right ladies and gentlemen, it’s a new Lotus Cobra is Evil. 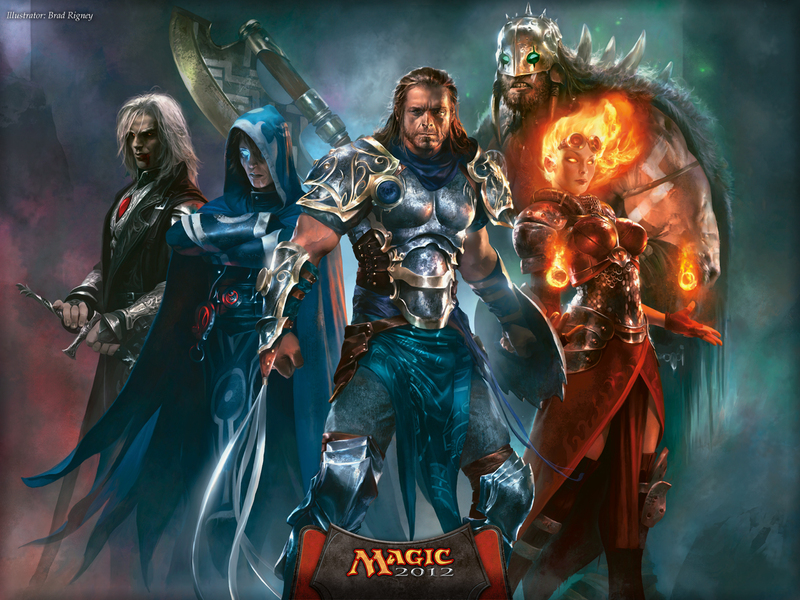 This time, Sixten takes a look at the possible new M12 Planeswalkers. I’m sure you’ve seen that image, right? Well, someone else noticed it too. And she’s pissed. Lose Hope is funny because it can be played in the same deck as Liliana. Alright, I’ll show myself out. Looks like Sorin’s in Innistrad, too. Hopefully he’ll be playable. Previous Previous post: Reader Email – Where All the White Symbols At?